Have you been charged with a School Zone Ticket in Wake County North Carolina? Speeding in a School Zone is a very serious crime in Wake County. Unlike other areas in North Carolina the police and District Attorney are understandably very tough on these tickets. If you receive a school zone ticket my first bit of advice is DO NOT PAY the ticket. It will likely lead to a 30 day suspension of your license and will come along with DMV points and insurance points. Pleading guilty to a school zone ticket will generally mean 4 DMV points and 2 insurance points. 2 insurance points will mean that your vehicle insurance will increase by 45% or more for the next three years. If you do not have any speeding tickets in the past three years you are still noty eligible for a break under the North Carolina Safe Driver Improvement Program for tickets under 10mph over the limit. A school zone ticket will cause you to gain insurance points unless you receive a PJC. Many judges will not grant a PJC for a school zone ticket. If you are able to receive a PJC that means that you will receove no insurance points and no DMV points for the ticket. Typically in Wake County a judge may require upwards of 20 hours of community service at a non-profit agency in order to get a PJC for the school zone ticket. At The Law Offices of Wiley Nickel, PLLC we can walk you through the process. Our goal is to make sure that you keep your driving privilege and to ensure that your insurance does not increase. We can employ a handful of different strategies to minimize the bad effcts of a school zone traffic ticket in Wake County and the surrounding Raleigh area. 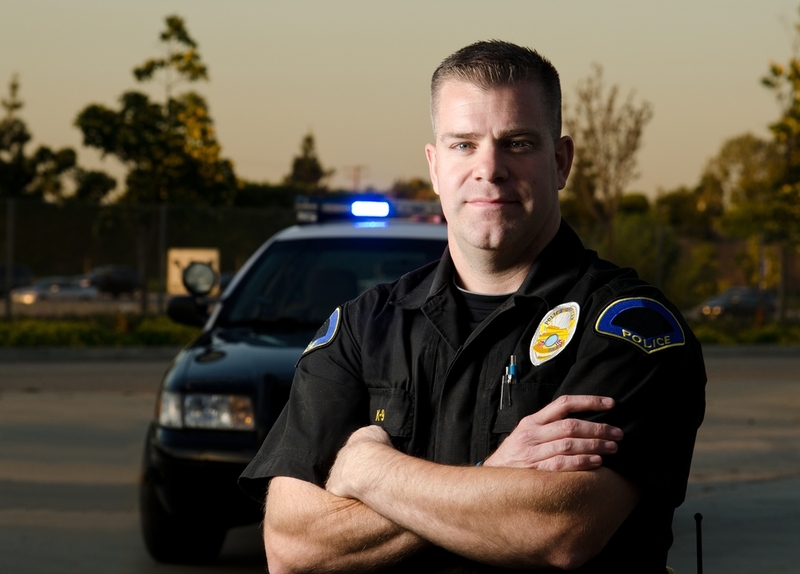 Call 1 (919) 585-1486 any time for a free consultation about your NC School Zone Speeding Ticket.